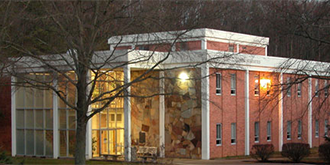 Situated in the scenic corridor of hills and valleys in southeast Tennessee, Cleveland State Community College (CLSCC) is an accredited, public, comprehensive community college committed to quality education and open access. Approximately 3,500 credit students and 1,500 non-credit students are enrolled at Cleveland State Community College in a typical fall semester. The credit student population is split about evenly in the choice of transfer or career-technical programs. Average age of all students is 28 years. Cleveland State holds the distinction of being recognized as a 2015 Military Friendly® higher education institution for exemplary practices in recruiting and supporting post-military students.